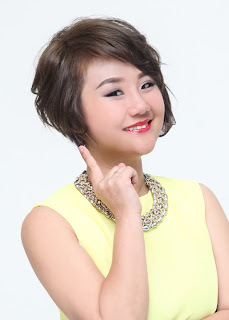 Wendy Pua | Malaysia Chinese Lifestyle Blogger: Fitness Updates : My HIIT training Journey ! 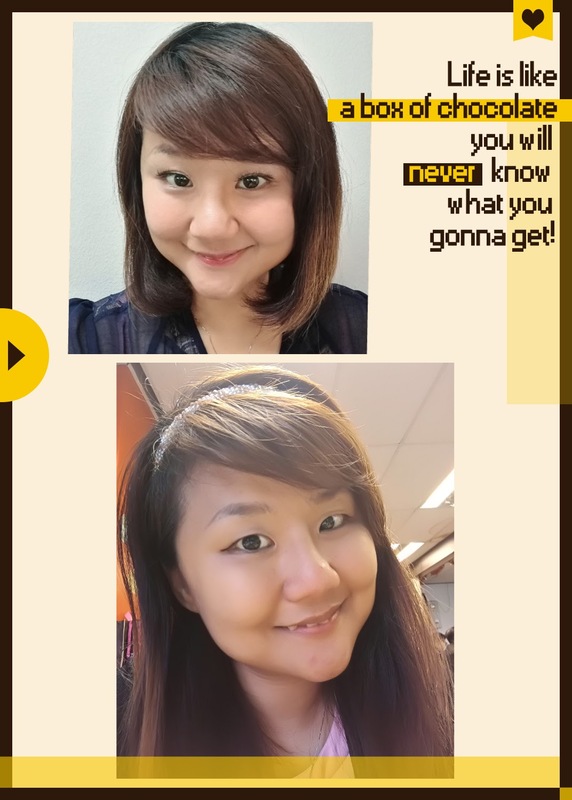 from meal intake, workout, personal image to lifestyle. For Workout I am doing HIIT training currently. Everyday 7 mins seem very short time, but it really intensive and feel energetic right after the training, I always do it morning to wake up my mind and body before starts my day with works and etc. Before I starts my HIIT training every morning, I take Matrix Hybrid Amino Plus Pre-Workout Formula in Mixed Fruit Flavour, it keep my energy in high volume throughout the training. I think slowly i will increase my HIIT training from 7 mins to more and share you all how it progress. 1. Hybrid is a potent pre-workout performance enhancer and great energy source for working muscles and creates a positive impact on performance. 2. Formulated to maximise the most important components required to improve your workout. 3. Enhance fat oxidation and train harder for longer periods without fatigue. 4. 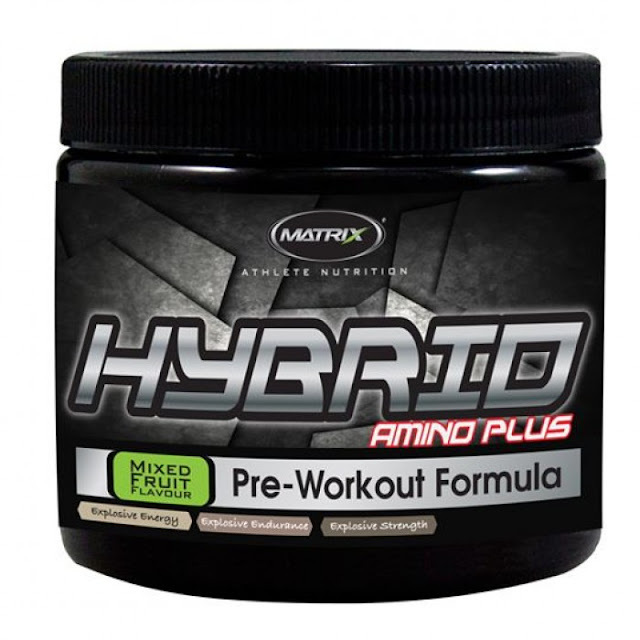 Hybrid’s power-charged formula arms your body to meet higher energy demands. This goes for both high intensity training as well as endurance training. 5. Hybrid not only boosts your body’s ability to stay energised for longer and more intense training sessions but also allows for faster recovery leading to a better workout every time. Check Out More ABout HIIT at Buffedd.